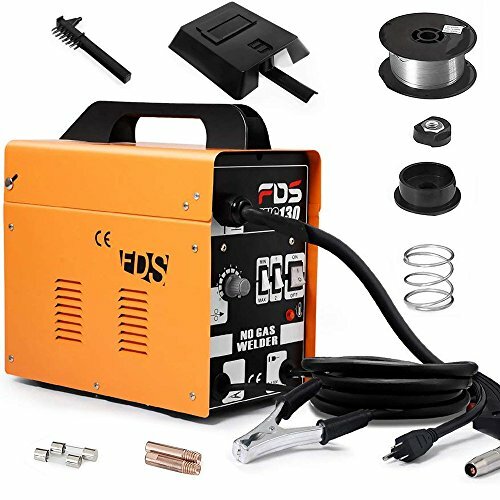 This is our Wolf MIG Welder which will enable you to obtain a professional finish in welding, car bodywork, and many other thin steel welding process. With this welding unit, you can now experience many advantages of the MIG welding process. Don't hesitate to buy it now!